This River is Wild: The Madison of the East. 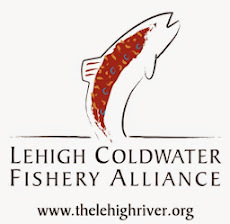 The Lehigh River's rebirth as a trout fishery has not gone unnoticed over the years. Many local anglers who have fished extensively in the West, have stated that the Lehigh River is the Madison of the East. Quite a bold statement, considering the Madison is one of the premier trout fisheries in the world. All it takes is to get out wading in the river, and you can picture yourself in the middle of Montana. However, the fishing is still no where near the quality of the Madison. With 10-20 more years of protection, fingerling stocking, and cold water the Lehigh could very well live up to it's great expectations. 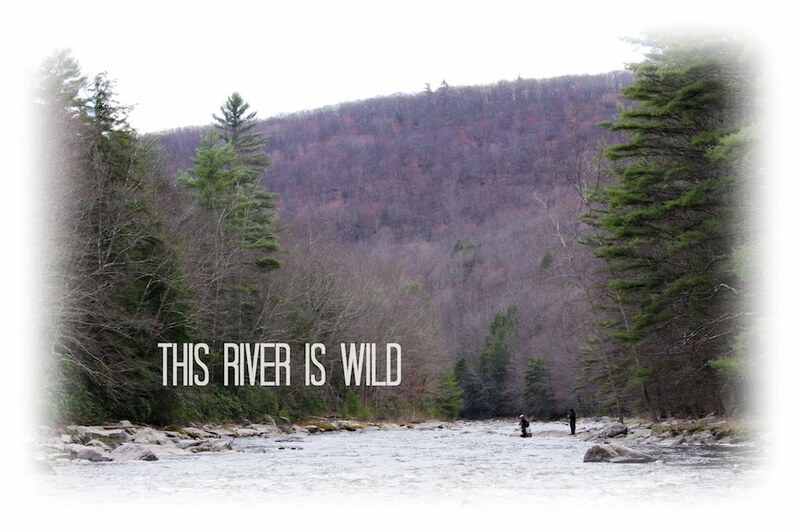 The river is pretty wild, especially above Jim Thorpe. Here it snakes its way through the Lehigh gorge that provides some of the best white-water opportunities in eastern Pennsylvania. Along with this perfect pocket water, long deep runs and pools below Jim Thorpe produce ideal habitat for fish. The only problem is, a consistent supply of cold water. This past summer has been extremely wet, with long periods of rain that have kept flows much higher than normal. This led to the temperatures of the Lehigh to really never reach a level that would result in massive fish kills. The browns and rainbows have had a good summer and many of them will be surviving until next year to prowl the deep pools and prey on a vast amount of aquatic life. This Little Guy Fought Hard In The Fast Current. Nice Female Brown After Losing A Huge One. A Slab Rainbow on the Woolly Bugger. A recent outing to the Lehigh produced some quality fish, insects, and scenery. Browns & bows upwards of 16 inches were caught on dries, nymphs, and streamers. This was accomplished by wading a small stretch of river. These are great signs for it's future. Hopefully, it will one day truly rival the Madison. One of the Prettiest Lehigh Brown's I've Caught. ridiculous pics of insects. those fish will be brutes in a year's time. 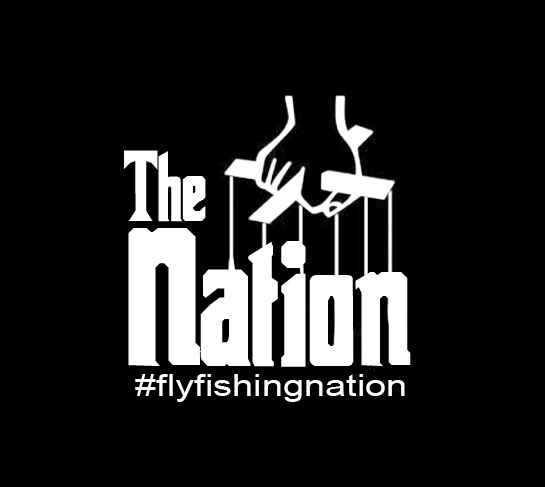 Great post....gonna have to check that river out sometime soon. Can it be floated? mmm that hot dog looks good, and nice trout.